Played: 53460. Added: 17-08-2016, 09:17. 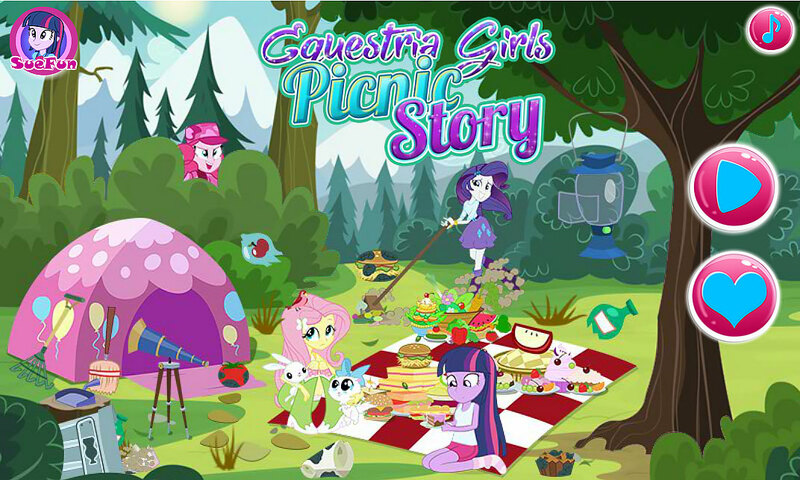 Equestria Girls Picnic Story game.